A brand new school year is coming up and whether you’re just starting kindergarten or you’re heading back to college, you can make a memorable first impression with your very own custom patches. 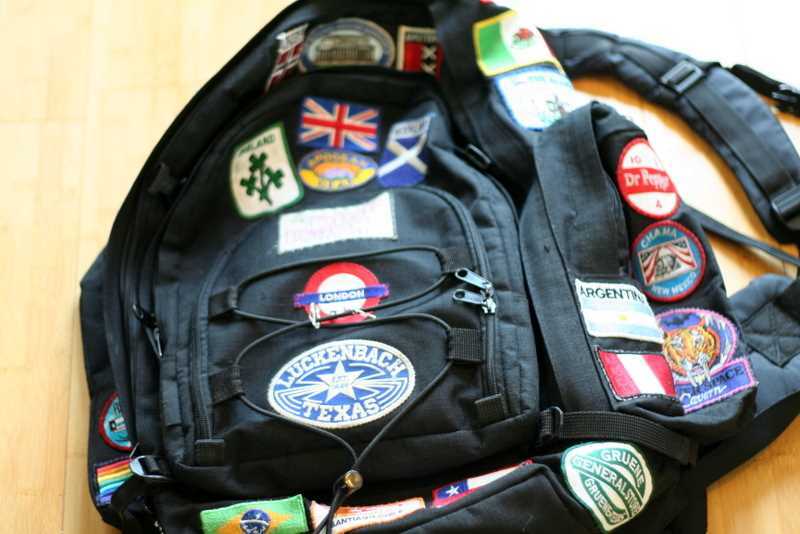 Start your own collection by sewing or pinning them to your backpack. Love your school? Make your very own patch to show it. We can create patches with mascots, emblems, the years you’re attending, your school colors, the clubs you’re in, and anything else you want to display to show your school spirit. Do you have a favorite band or artist? Show your support by creating a custom patch with their name, emblem, face(s), song lyrics, tour schedule, or any other detail associated with them. Who knows – you just may find another fan to connect with. Whether they’re embroidered, woven, or dyed, custom patches are perfect for expressing your interests. We can make patches that detail pianos, soccer, biking, reading, painting, and any other interest or hobby you have. Whether it’s a famous painting, a sketch you did, a poster you love, or another piece of artwork you want to show off, turn it into a patch! Our dye sublimation process lets us create patches with great detail, if needed. Are you a die-hard Eagles fan? Or maybe you grew up loving the Red Sox. If you’re an admirer of a certain sport or sports team, what better way to show it than with your very own custom patches? Character patches are a great way to decorate your backpack. Maybe you love the Muppets, or have been a fan of Disney for years. You may be into Batman or Superman, or love the Simpsons. No matter what character you adore, we can turn him/her into a patch. Creating your own custom back-to-school patch can be as simple as making a unique patch with your name or your initials. Or maybe you want to display your heritage with a few country flags. No matter how you personalize it, you’ll add some interesting individuality. No matter what you want to wear around your school, we can make it for you. Check out our Gallery for some inspiration or talk to one of our design artists to discuss details. This entry was posted in DIY and tagged backpacks, culture, dyed, embroidered, music, patching, school, woven.